The cold, dark nights may be setting in but there’s a bumper programme of diverse entertainment to keep up your spirits throughout October at St David’s Hall! A sensational month of music starts in style with the BBC National Orchestra of Wales (Saturday 3 October) performing Elgar, Stravinsky and Rachmaninov. Talking of legendary names in the music world, they don’t come much bigger than Elvis Presley and The Shawn Klush Elvis World Tour (Monday 5 October) is the closest you’ll ever come to seeing the man himself live on stage. Also paying the tribute to one of the greats are The Ultimate Eagles (Thursday 8 October), who play all the hits including Hotel California, Desperado, Take It Easy and many more. They aren’t the only tops acts being heard at the Hall this month though. Both renowned for their witty and observational lyrics, Squeeze (Friday 9 October) are joined on the road by punk poet Doctor John Cooper Clarke. Grammy Award-winning singer-songwriter Robert Cray (Tuesday 6 October) captivates a Cardiff crowd with his unique brand of soulful blues, whilst Steve Hackett (Saturday 10 October) reels off the top tunes from his Genesis and solo back catalogues. If you prefer classical music, we’ve got that covered too. The prestigious International Concert Series starts its new season with Dresden Philharmonic (Wednesday 7 October) performing a powerful programme of Brahms and Wagner, whilst Armonico Consort (Tuesday 20 October) interprets Baroque masterpieces. Likewise, Cardiff Philharmonic Orchestra (Friday 16 October) begin their 2015/16 season with a rousing repertoire of Rossini, Dvořák and Sir Karl Jenkins. 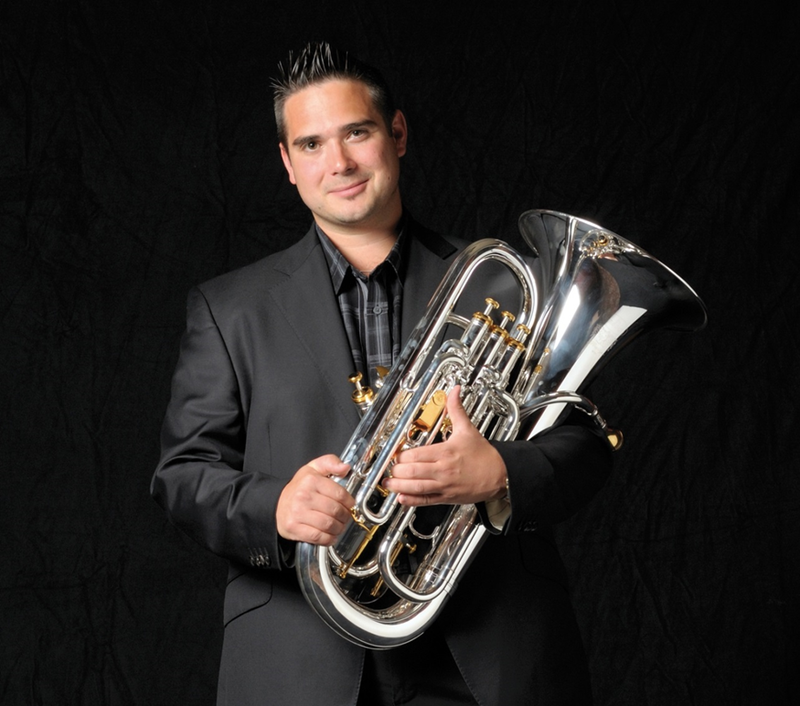 Plus, sharing the stage is very special guest David Childs on euphonium. The Wales Festival of Remembrance (Saturday 31 October) also returns with some very special guests this year – one of Britain’s best-loved boybands Collabro and Welsh X-Factor star Jay James! There’s loads of cracking comedy too. Very few tickets are left for Alan Carr (15, 17 & 18 October), Tim Vine (Thursday 22 October), Dara O’Briain (24-25 October) and Bill Bailey (28-29 October). Plus, Jim Davidson (Monday 12 October) is back with his new show Charlton Nil, whilst Canadian comic Stewart Francis (Friday 30 October) is guaranteed to have you roaring in your seats with his quick-fire one-liners! And for teenagers, are there any better introductions to comedy than the outrageous KSI Live (Sunday 4 October) and dynamic duo Dan & Phil (Monday 26 October)? 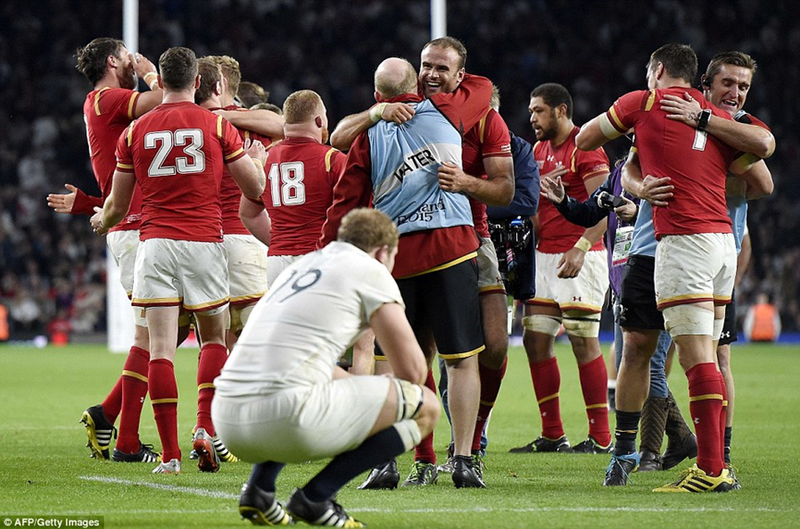 Don’t forget to watch Wales’ Rugby World Cup games in the L3 Lounge with a licensed bar and delicious hot food served – COME ON BOYS!!! *2015 Rugby World Cup games are shown at St David’s Hall only on days when there is no live event on in the auditorium or in the L3 Lounge.